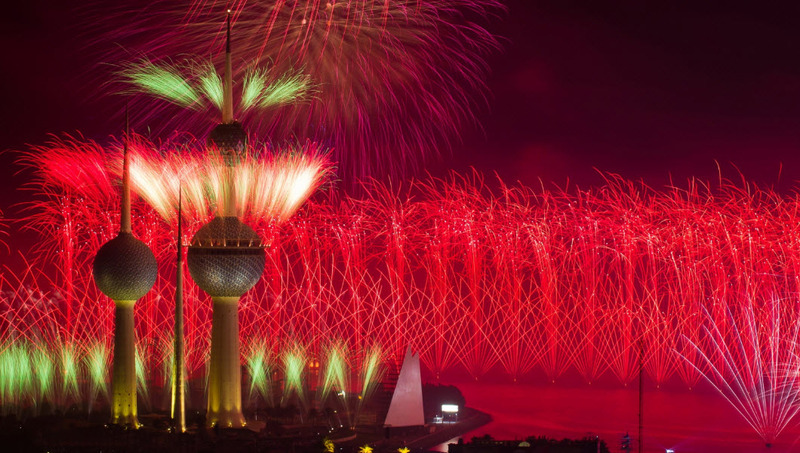 The Hala Festival has been held in Kuwait every year since 1999 to celebrate the coming of spring and to promote Arab culture and the local economy. The festival begins with an opening carnival and parade, culminating in a lavish fireworks display. Over the course of the subsequent weeks, visitors are able to enjoy such features as performances of music from around the Middle East, exhibitions of calligraphy and cars, sporting events, and religious events. Shopping is a focal point of the festival, with more than 100 local merchants taking part in prize drawings and special offers.